Could the Corcoran become the most expensive arts school in the country? 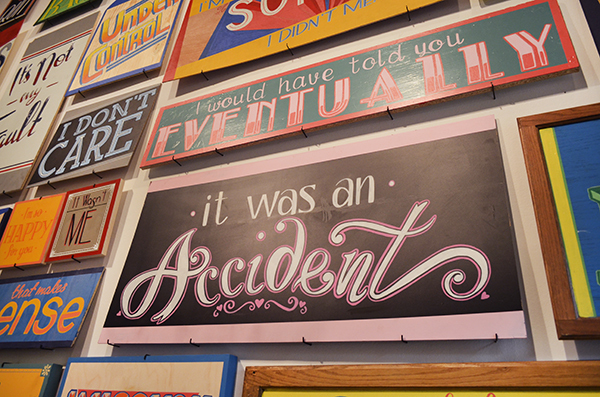 A Corcoran College of Art + Design senior used advertisements as inspiration for her thesis project. Corcoran students could end up paying GW's tuition rate, depending on what officials decide as they finalize the last pieces of the merger. Corcoran College of Art + Design students could end up paying GW’s tuition rate, depending on what officials decide as they finalize the last details of the merger. Updated: May 22, 2014 at 11:06 a.m.
Officials will spend the next several months debating whether to raise tuition at the Corcoran College of Art + Design to GW’s full price, a decision that would make it one of the most expensive art schools in the country. University President Steven Knapp said administrators still need time to determine how to envelop the college’s historic, though financially failing, programs and will consider merging classes and faculty with GW’s fine arts department or setting it up as a separate arts conservatory. If GW decides to leave the Corcoran as a separate arts conservatory with its own admissions process, officials could charge a different tuition rate. For example, tuition at the Peabody Institute at Johns Hopkins University costs about $41,000 – about $4,000 less than the tuition price at the research giant it linked with in 1985. But the University could also merge the Corcoran with its existing fine arts department – where just 13 students graduated with a bachelor’s degree in fine art this year. That decision would be costly for Corcoran students, who will already see “moderate” tuition increases under the plan. GW’s tuition of about $48,700 is almost $17,000 more than tuition at the Corcoran. Fees and room and board tack on thousands of dollars for a price tag topping $60,000. Tuition costs at art schools like the Pratt Institute, Parsons New School and the Rhode Island School of Design range from about $20,000 to about $40,000. The total cost of the California College of the Arts tops $58,000. 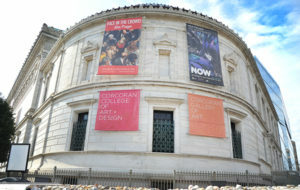 The Corcoran College of Art + Design has about 500 students majoring in programs like fine art photography and ceramics. About 92 percent of Corcoran students receive need or merit-based financial aid, about five percentage points more than GW students. About 5 percent also default on their loans – far higher than GW’s rate of about 1.5 percent. Administrators are still discussing the exact “makeup” of financial aid packages for future Corcoran students, Senior Associate Provost for Enrollment Management Laurie Koehler said in an email Sunday. “When GW builds its need-based packages, cost of attendance is taken into account. If tuition goes up, we try to put larger grants into a package,” Koehler said. She added that Corcoran’s financial aid office will continue to distribute aid to students until the merger is complete. 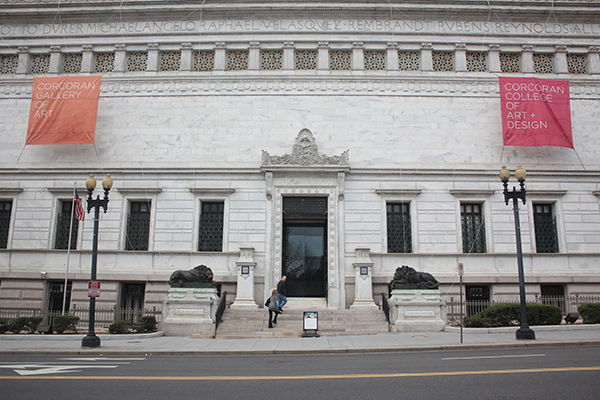 A current full-time professor at the Corcoran, who spoke on the condition of anonymity because she hopes to be hired by GW, said higher tuition would “negatively impact” Corcoran students, who may choose a different school with a lower price tag. To close the gap for Corcoran students who will likely require more aid with a spike in tuition, GW will have to rely on fundraising like many other schools looking to grow their financial aid pools, experts say. But with gallery visits down 60 percent and fundraising totals that have dropped by 50 percent over the last several years, administrators will likely have to rework their messaging to re-energize the arts community and convince them to donate. Deborah Obalil, the executive director of the Association of Independent Colleges of Art and Design, said fine arts colleges nationwide increasingly rely on fundraising to grow financial aid as the cost of tuition rises. Obalil said fundraising at an arts school mirrors strategies at liberal arts schools, but big donors may be lured away by larger institutions like art museums. Administrators have touted the merger with the Corcoran as a way to link to a new group of creative-minded philanthropists, said Vice President for Development and Alumni Relations Mike Morsberger. “At the end of the day, fundraising is about relationships. 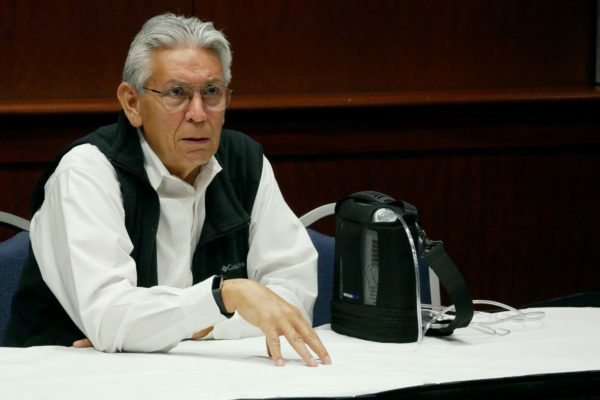 That doesn’t change if it’s a university, an art museum, an aquarium or a social service organization,” Morsberger said after a Board of Trustees meeting on Friday, where administrators called the agreement a historic step forward for the University. “What we hope to do is engage their longtime members and donors in a conversation about GW, the National Gallery of Art and present this as a Corcoran 2.0,” Morsberger said. 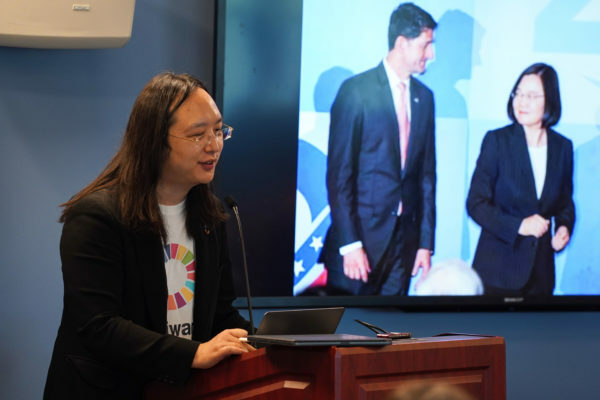 “It was a great opportunity to make sure everyone knew what we always believed, and that’s that GW is a comprehensive academic institution,” Carbonell said. Other financial details finalized Thursday laid out a multi-million dollar investment in construction on the college and museum’s 17th Street building. GW’s will initially pay $25 million, but Knapp said multiple phases of construction will continue to upgrade buildings and give students top-notch facilities. GW will pay $25 million to renovate the aging Beaux-Arts building on 17 Street. The last class of an independent Corcoran graduated Saturday, leaving behind 500 classmates who say the future seems murky as details slowly emerge. Although future Corcoran students will end up paying higher tuition, they will also have access to GW’s student services like advising and career planning. Knapp said the University would look to increase career advising services for Corcoran students to help guide them once they arrive at GW. Those students will take advantage of the University’s recent career center overhaul, which has added about a dozen specialized advisers and resources for students. Over the next decade, GW will invest an additional $20 million in the Center for Career Services. He added that art majors could also market graphic design skills, which are relevant in booming technology fields. Vinson said GW students will be able to immediately take classes at the Corcoran and current Corcoran students or students admitted in 2014 will complete their degrees with “the same or substantially similar” curriculum requirements with similar course offerings. Richard Rogers, the president of the College for Creative Studies in Detroit, said the primary way schools promote a degree to prospective freshmen is through success stories of recent alumni, a strategy GW may also choose to adopt when luring applicants. “We promote that an arts education gives people a lot of flexibility and adaptability. They shouldn’t think too narrowly about what their skills enable them to do,” Rogers said. Rogers said his students have taken advantage of technological development in arts programs, using top-notch facilities and equipment like a metal smith workshop, 3D printers, prototyping equipment and animation software. The school offers degrees in programs like animation and product design, and tuition costs about $35,000. “It’s an expensive kind of education to offer, and the tuition has to be able to cover the cost of delivering that education,” Rogers said. Allison Kowalski, Jacqueline Thomsen, Chloé Sorvino and Zaid Shoorbajee contributed reporting. The Hatchet incorrectly reported that the Corcoran College of Art + Design does not offer programs like animation. In fact, the school does offer students the chance to complete animation projects through its digital media design program. We regret this error.